Mississippi Gov. 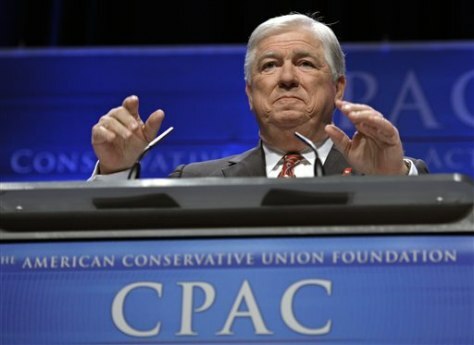 Haley Barbour speaks at the Conservative Political Action Conference (CPAC) in Washington on Saturday. The annual gathering of more than 11,000 conservatives marked the unofficial start of the GOP presidential nomination fight.